​Now booking for the 2019 Bear Season! ​Central Wisconsin's largest and most recognized "Year Round" guide service. 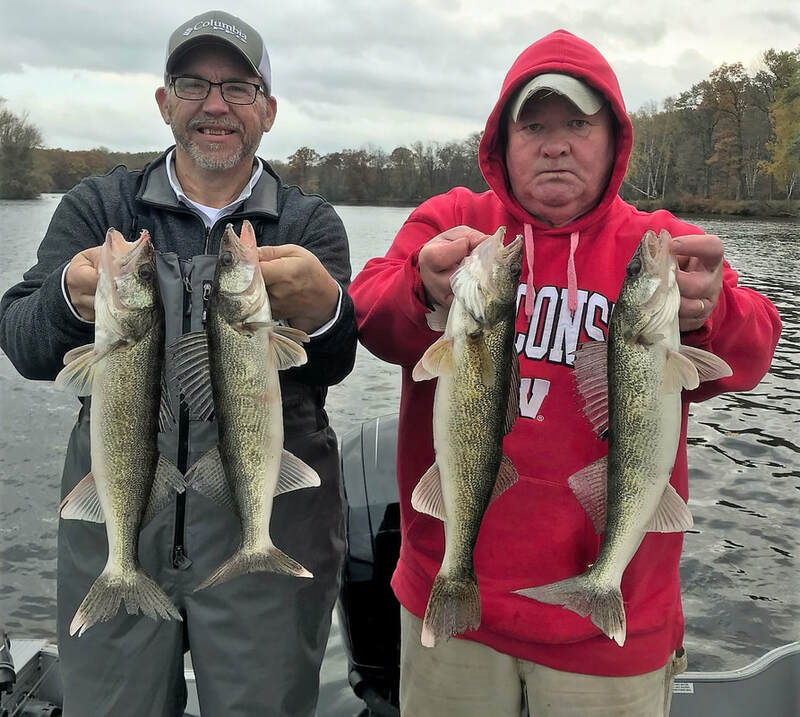 With multiple guides on the water and in the woods every day we can keep you on top of the best hunting and fishing Central Wisconsin has to offer. 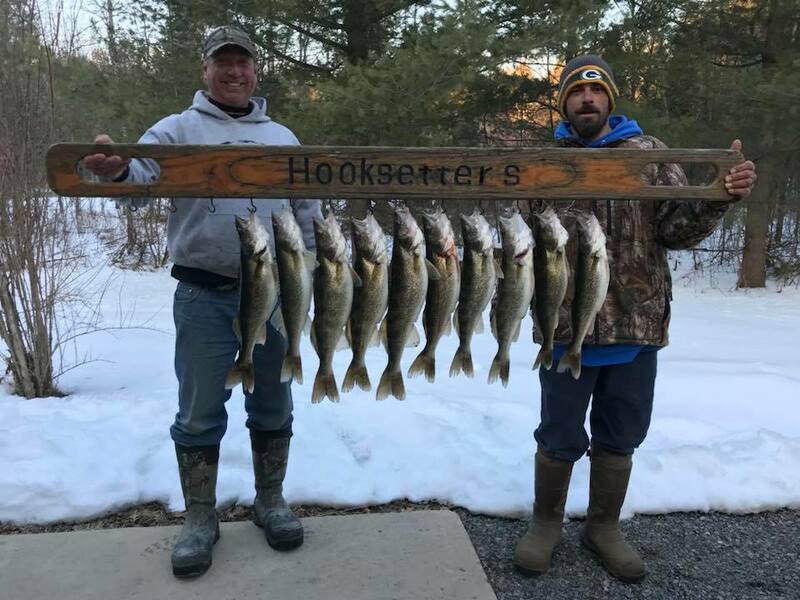 As we here at Hooksetters continue through another season we would like to send out a sincere thank you to everyone that spent time with us on the water or in the woods. Your success is very important to us and we truly appreciate everyone that puts their trust and faith in us each and every year! 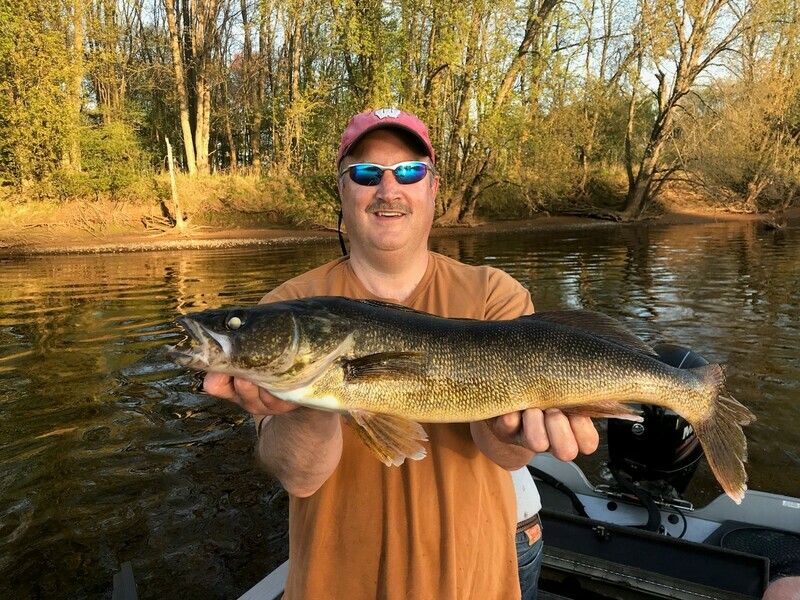 For up to date fishing and hunting reports and photos please visit us on my Facebook page at Phil Schweik. 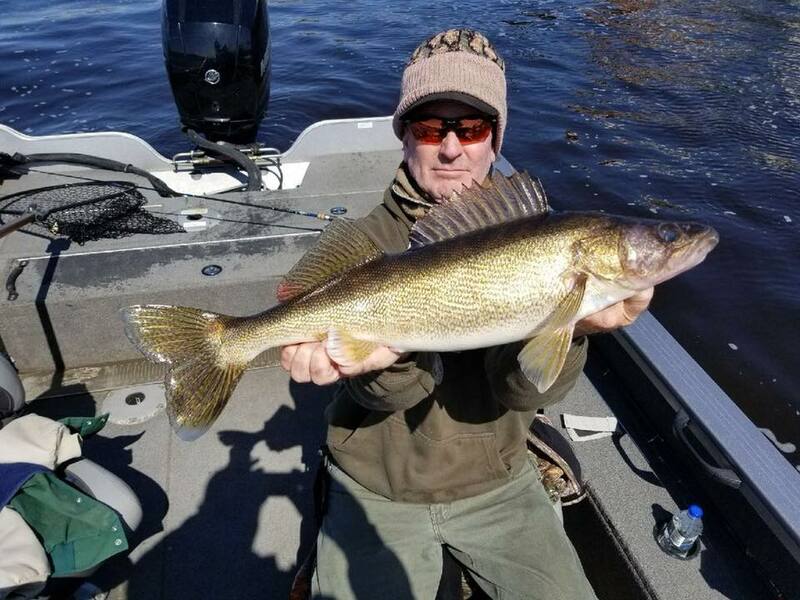 With spring right around the corner now is a great time to think about booking that early season walleye trip. 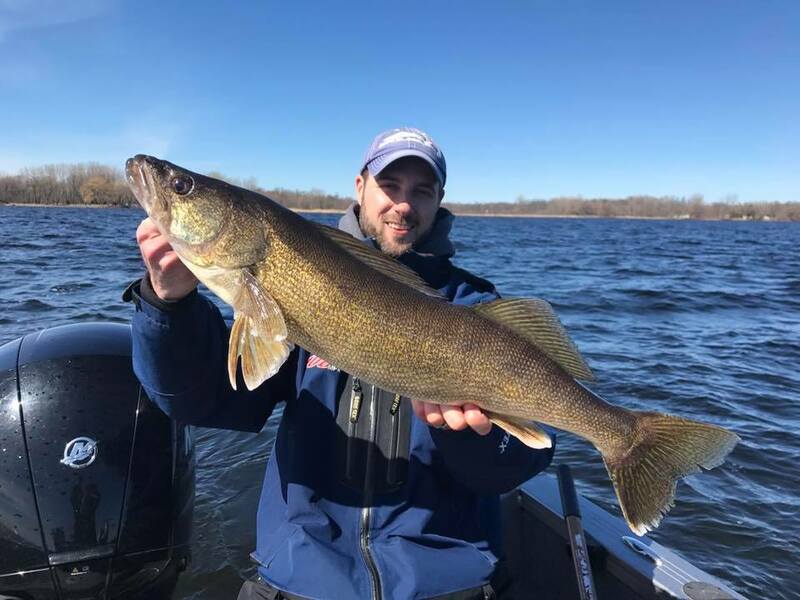 Our guides are some of the first ones on the water and they will be able to get you in on some great early season walleye action. 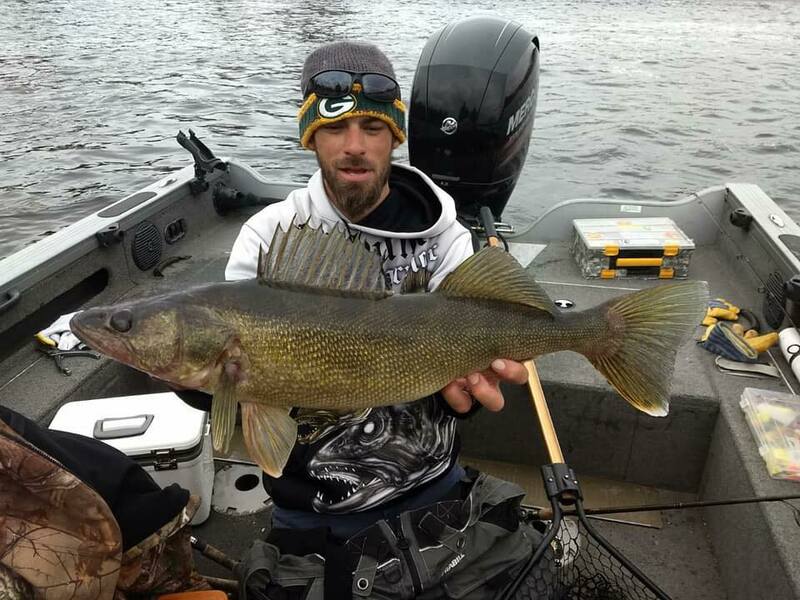 Hooksetters is located in central Wisconsin and we are the areas largest and most recognized "YEAR ROUND" fishing and hunting guide service. 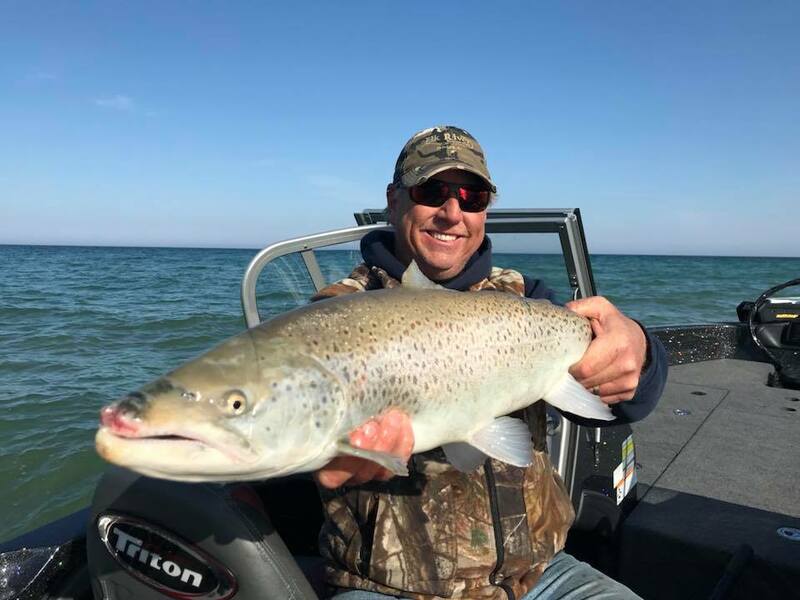 With several professional fishing guides on staff we can offer half or full day trips for individual trips or large group outings that will guarantee your day with us to be exciting and educational. Whether it's panfish for the kids, a few walleyes for the plate, or a trophy musky that your looking for Hooksetters has the best guides in Central and North Central Wisconsin ready to take care of you. 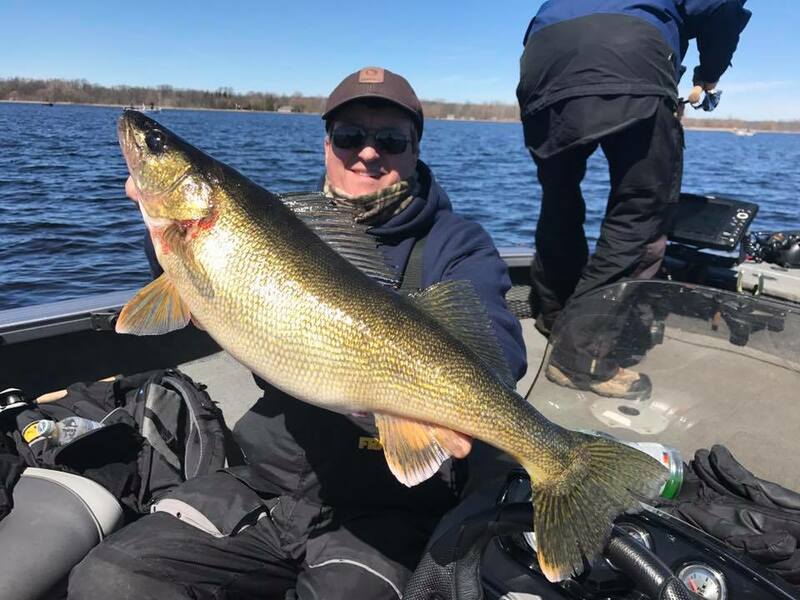 Have you ever thought about taking your clients or co-workers on an exciting Northwood's fishing adventure? 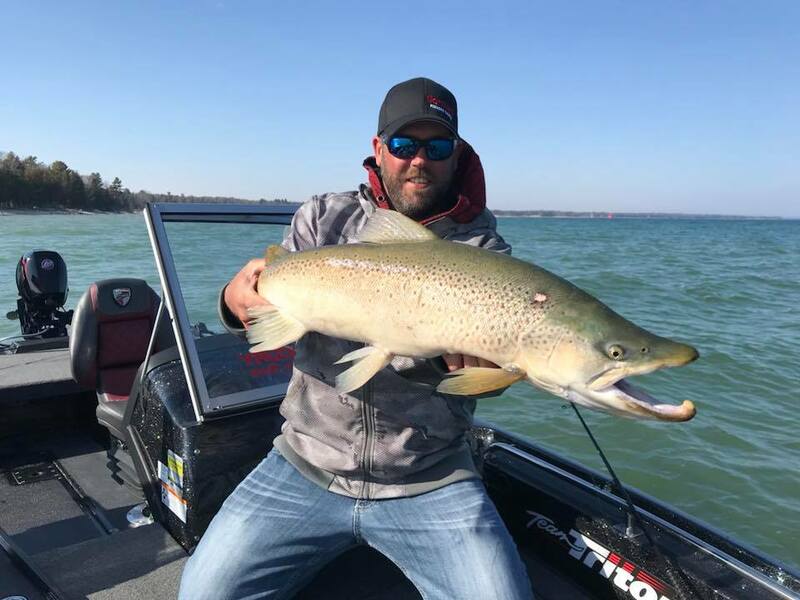 We have the resources to plan and organize your entire trip and provide you with the area's best professional guides to create life long memories that they will never forget. Combine this with a traditional Northwood's fish fry from the fish that they catch and they will be talking about this trip to everyone they meet. Do you have a holiday, birthday or anniversary coming up? Maybe you want to get a reward or incentive bonus for an employee or customer and don't know what to get? 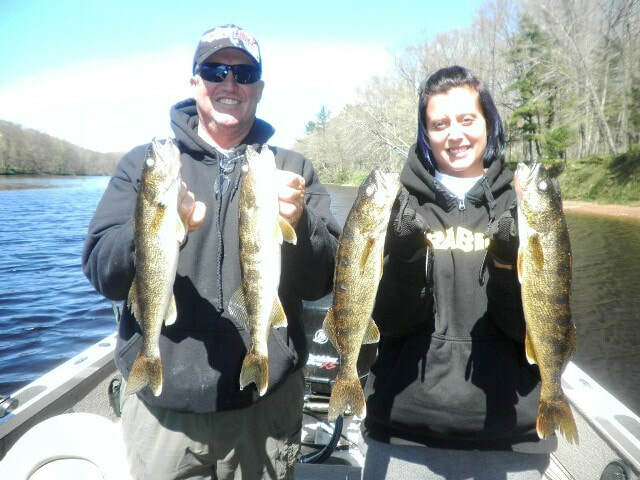 How about a Hooksetters Guide Service gift certificate! 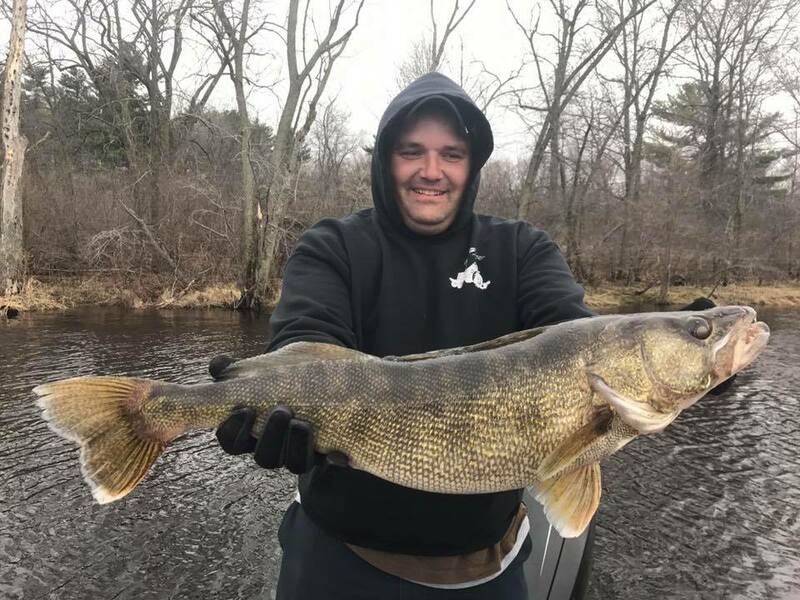 We have gift certificates for open water and ice fishing and they make for a great gift that they will always remember.